Plant Stone of Lavender project. Today I started another plant stone project. This time from Lavender. Lavender is well known from its healing properties and the delicious odor. Here are some instructions to make a basic Plant Stone by James Collins: Basic Plant Stone. In this project I used just 130 gram of fresh Lavender. Its not much but enough t make a (small) plant stone from it. Volatile oil added ready for digestion. Plant stone after 2 days of digestion a. Plant stone after 8 days digestion. Here you can see some pictures of the Chamomile spagyric tincture. Its now in the process of circulation. I didn’t made pictures of the calcination process. But you can see pictures of this on my other projects. Obviously I calcinate the salts and they are now circulating. Around the 20th of September I can use it. Then the month circulation has passed. Obviously one can circulate this much longer. In this case I take the first part to test and the second half I let circulate for a longer period. The longer the circulation how higher the vibration. Fresh Chamomile. About 300 gram. As you could have read in my ‘ about ‘ I mentioned I have had and still have different influences . I will sum up the influences on my Path to have an idea. Music. I’m a guitar player and play electric guitar and bass. 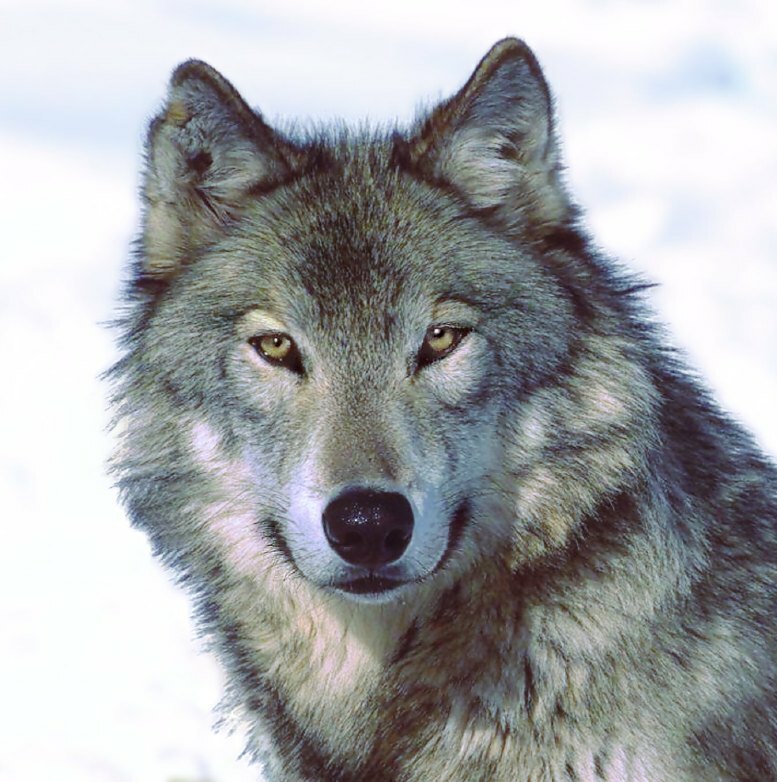 I have a very broad taste from metal to classical music, Jazz World music, Native american music. For many years I played in bands and gave music lessons. This stopped about 20 years ago since my path seems to turn to another side. Back in 2008 I had a music revival and made some recordings of music at home with the use of my computer. Here you can hear some compositions I made back in 2008 to have an idea. Thelema. I started my so called career with Thelema within the OTO and the A.’A.’.. The Thoth tarot deck was the trigger in 1993 since I was captured by its beauty. I still use this deck since for me its still one of the most the most beautiful decks. This has its basic influences in the start, my magical roots so to speak. Was involved in this for about 10 years and I’d learned a lot from it. It still has its influence on my present Work. Nowadays I focus my work related to Thelema mainly on my aspiration to the A.’.A.’.. We started a Clerk House this year. 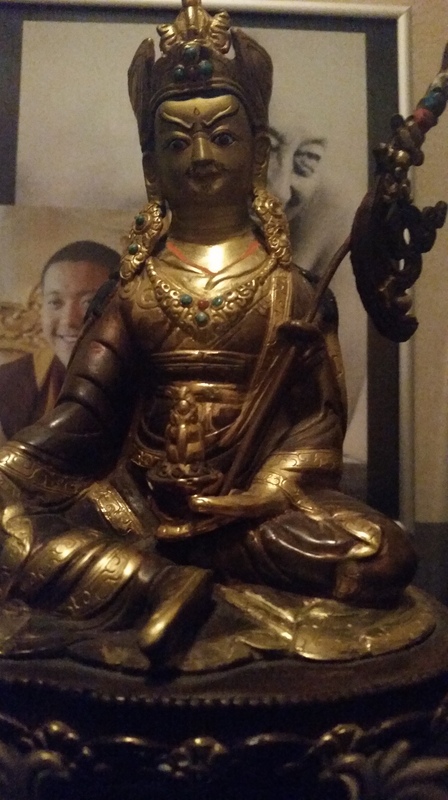 Guru Rinpoche statue in my sanctum. I was trained in a Tibetan Buddhist tradition and learned the basics of meditation. 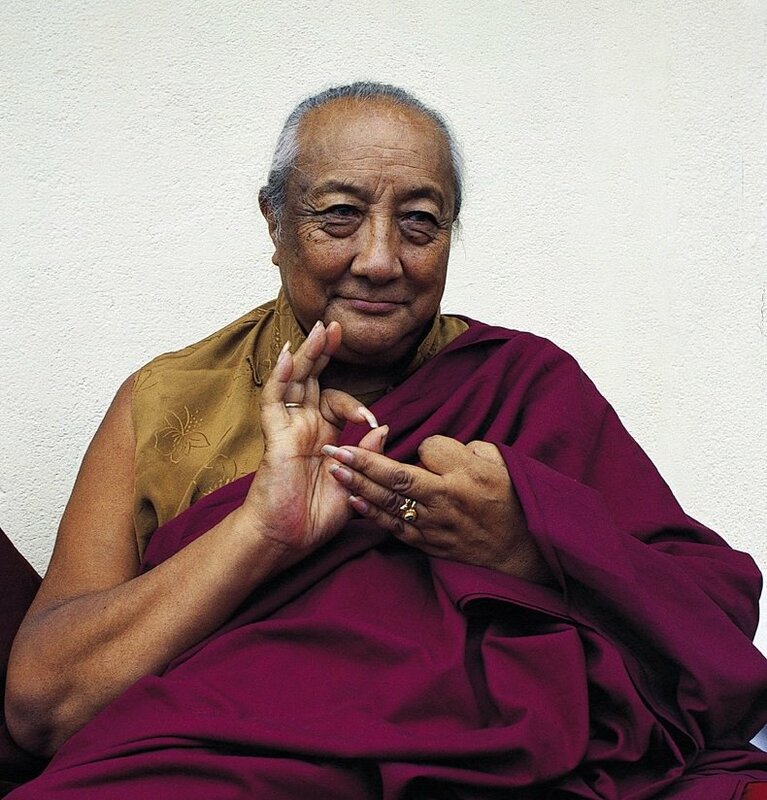 There are some Genuine Tibetan Masters that inspire me deeply all the time Like Dilgo Khyentse Rinpoche. I was member of different GD Orders but to be frank it seems they lost their way in my experience. But it is still one of the traditions of Western Magic that influences many other lineages today. But it is still a source of inspiration for me. Theosophy. The Theosophical society. 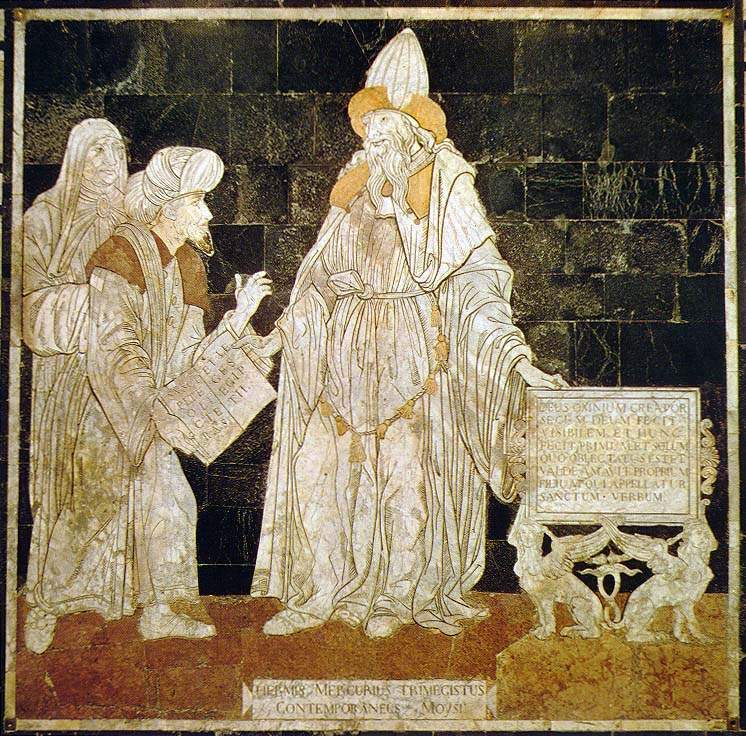 The Secret doctrine as basic of basics. The writings of H.P.B. 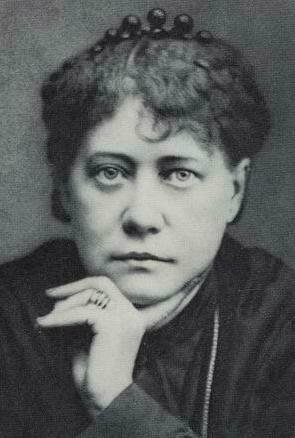 Blavatsky, G de Purucker, William Judge, Katherine Tingley are very inspiring. Native American Shamanism/ Shamanism/ Druidism. I have a very strong connection with this tradition and the spirits of this tradition are still very helpful. From time to time I do spontaneous journeys that helps me a lot on the Path. The way of the heart. BOTA. Builders of the Adytum. Born from the Golden Dawn tradition. In my view its a bit limited but I’d learned a lot from it as well. The Tarot meditations are very valuable. AMORC. 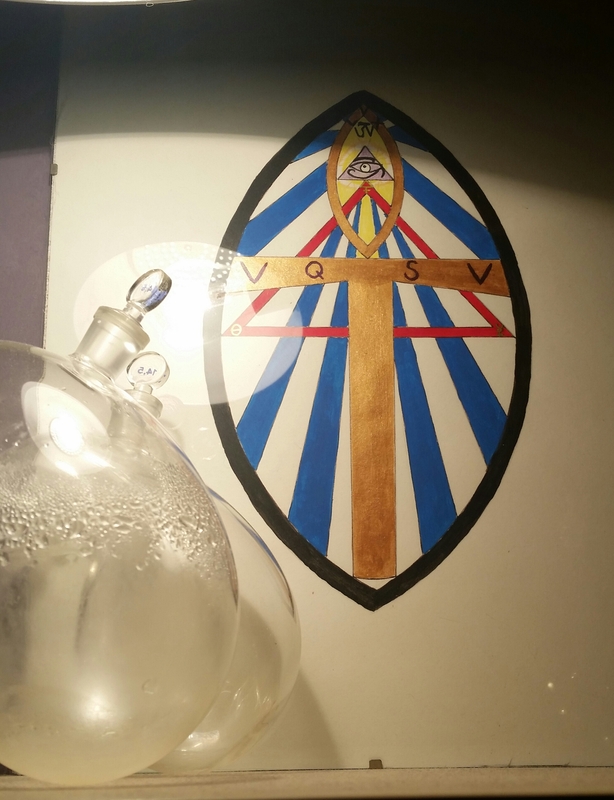 I’m a member of this Rosicrucian order. It broadens my perspective as well. Different private teachers in the Alchemical tradition and was involved in some small research groups like Heredom and Inner Garden. This tradition has for me the deepest connection as you can see on my blog. 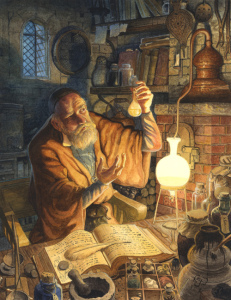 My passion for Alchemy is deeply rooted. Blue Lotus Spagyric tincture bottled. Bottled my Blue Lotus spagyric tincture today. Beautiful color. Deep red when its in a flask. Golden yellow in the dropper. Feels and smells very delicious. Going to test it the coming time. 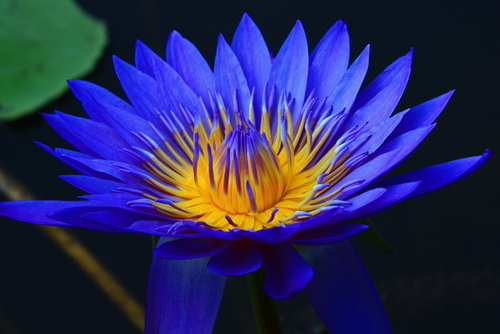 Elsewhere on my blog you can find more info about making of the Blue Lotus spagyric tincture. A lot of smoke is released. Do this late at night and not like me at daytime because it can cause trouble in the neighborhood . Plant Stone of Rosemary after 8 days. Plant stone after 11 days of digestion a. Plant stone after 11 days of digestion b. Simple plant Stone ready for use. My attitude towards the simple Spagyric tincture. The Mountain of the Philosophers. The inner Work is very important in order to purify our inner world and know how to communicate effectively with the intelligences that inhabit our inner world. There is a direct cause and effect between our inner and outer world also called ‘eso sphere’ and ‘exo sphere’. These intelligences were also called ‘Neters’ by the ancient Egyptians or ‘sub persona’s’ in Jungian psychology. If one is not aware of the inner world nor accepting this it is very hard to make real progress in Alchemy. Obviously there are many ways to work with our inner world. Some use prayers, others use rituals, path workings etc, they effect the inner world and when done properly it is effective but, in my humble opinion, ‘Trance Work‘ is the most effective in my experience. Because it is a very direct method. At the end of the day we should be able to communicate and unite with higher aspects of our mind. That is the goal and the Path of initiation. Most of us are dominated by the lower aspects of our mind that induce greed, envy, lust, anger etc. And contra productive and most of the time selfish and destructive. We should transform and purify that just like we purify the elements when we do our lab work. When doing lab work this inner aspect purifies as well but on a lower level depending on the level of the work. When one does very advanced alchemical Work, the effects are very deep as well. If one calcinate plant matter it will not say that you cleaned you body and channels completely, just a tiny part of it. Therefore we need to be trained to open our inner senses, our inner 5 senses. I warn the reader not to do this on his/her own. It needs to be done with a tutor/ teacher that really knows (is an expert or so called Adept ) how this works because this method can be very dangerous or is not effective at all. One has to be aware that it can mess up ones mind with all kind of bad consequences. Working with ones mind is a very delicate matter. Like every real initiation this cause a crisis that is a natural effect but need to be dealt with in a proper way. Dealing with this type of crisis is important and a footstool to climb up on the Mountain of initiation. This are the pictures of my Spagyric tincture from Lemon Balm I made in June this year. Most of them I already gave away to others to test them. Back in August 2013, a year ago, I made an Echinacea Ens. Here you can see the results. My personal experiences from this Ens. It is a very powerful remedy against flu like symptoms. It reduces it immediately. Also like the Chili Ens this Ens is very protective on all levels. One these pictures you can see the results of the Sage Ens. I made the Ens in June this year.